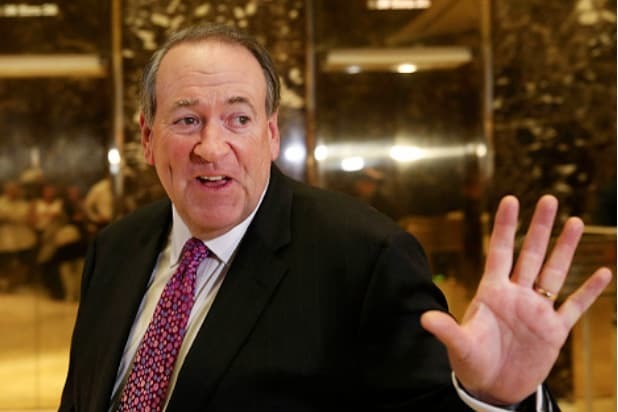 Former Arkansas Governor Mike Huckabee had another epic fail in his attempt at online humor on Wednesday, tweeting a crack at CNN that mysteriously misspelled the three letters of the cable news giant. “CNN now stands for Cardiac Care Network because their ppl are having heart attacks over Trump doing what Dems once demanded-fire Comey,” tweeted Huckabee, a two-time Republican candidate for president whose daughter Sarah Huckabee Sanders is a spokeswoman for the Trump White House. Naturally, social media was quick to point out that Cardiac Care Network would spell out CCN, not CNN. CNN now stands for Cardiac Care Network because their ppl are having heart attacks over Trump doing what Dems once demanded-fire Comey. This isn’t the first time the Republican has caught flak for his Twitter humor. Just last week, he drew online fire over a joke that many found to rely too heavily on certain Mexican stereotypes. 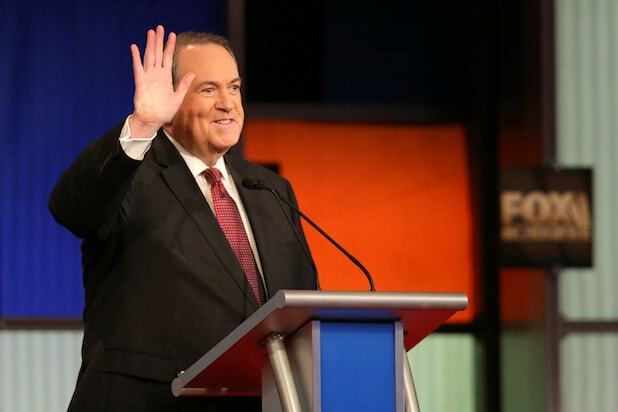 @GovMikeHuckabee You're not great with acronyms, huh. @GovMikeHuckabee Also Jesus would probably want to point out that it's CNN, not CCN. Have a good morning! @GovMikeHuckabee Yep, that's definitely why they call it CCN. Why don't you sit this one out, champ? @KevinMKruse @GovMikeHuckabee Words are hard. @GovMikeHuckabee Arkansas: 41st in education.